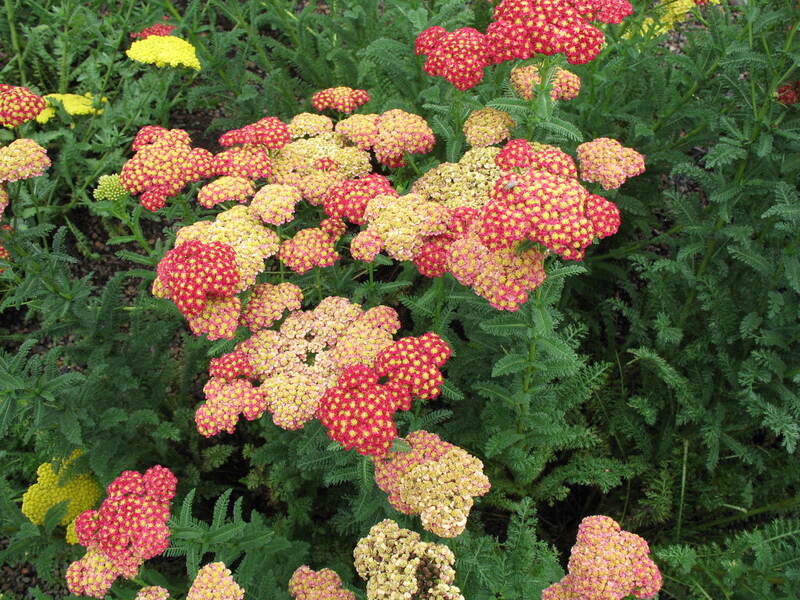 Comments: These compact, sturdy growers have a long period of bloom with interesting colors. For best performance provide full sunlight and a well drained soil. Makes an excellent cutflower.